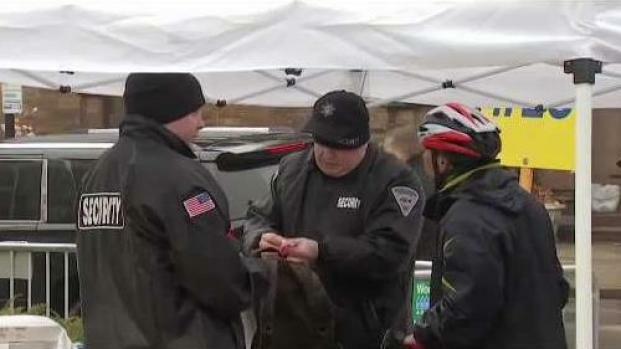 The 123rd Boston Marathon got underway shortly after 9 a.m., despite severe weather that forced runners to seek shelter earlier Monday. This year's event falls on the sixth anniversary of the 2013 bombing that killed three people and injured hundreds more. More than 30,000 runners are expected to make their way along the 26.2-mile course during the race. 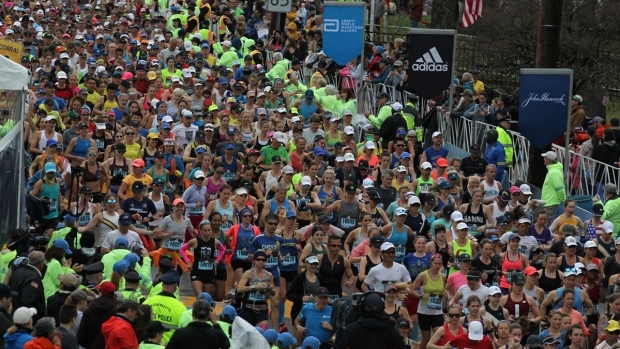 About 30,000 runners are expected to participate in the 2019 Boston Marathon. Nia Hamm shows you scenes at the finish line and shares what items are prohibited at the event. 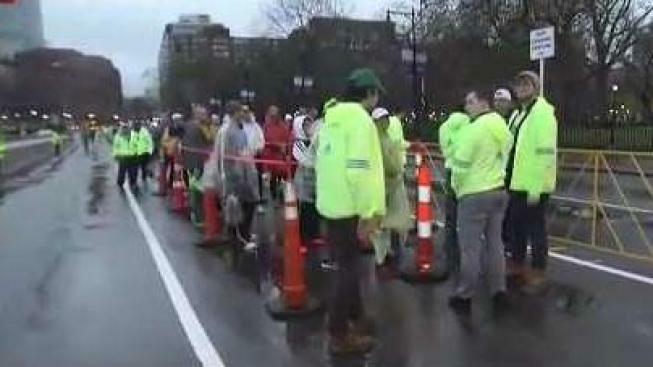 The 123rd Boston Marathon has arrived and runners are more than ready for the athletic event. 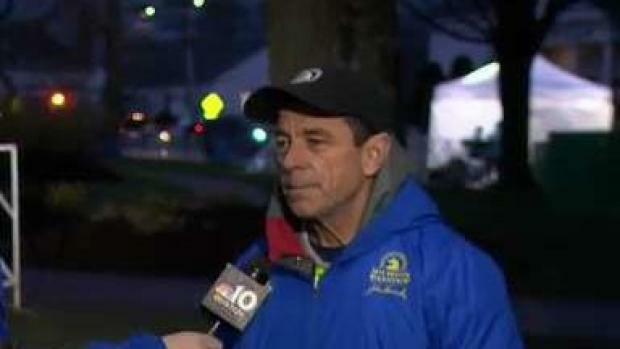 Katelyn Flint speaks with Dave McGillivray shares why he is participating in the event for the 47th time.